Common temperature logger mistakes 2 and 3 dealt with misunderstanding. This one is returning to the “oh, yes, I should have done this sooner” category. 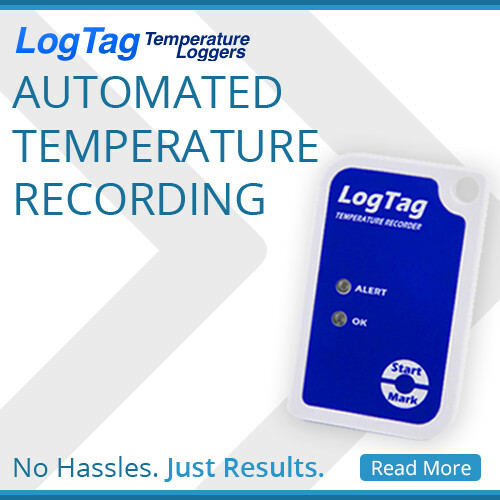 Common temperature logger mistakes: Not put in place. Like I said in my last post, this one is obvious, but more often than not, it is really obvious in hindsight. A year (or two) later, there is a power failure over the weekend, and the fridge reported reaching a temperature of 24°. The problem is quite simple – the unit is off not in place and has no idea what was happening. Sorry. Set it up and put it in the fridge!!! Now. The next common mistake is the grand finale and is still in the bleeding obvious category. But hind sight is a beautiful thing.